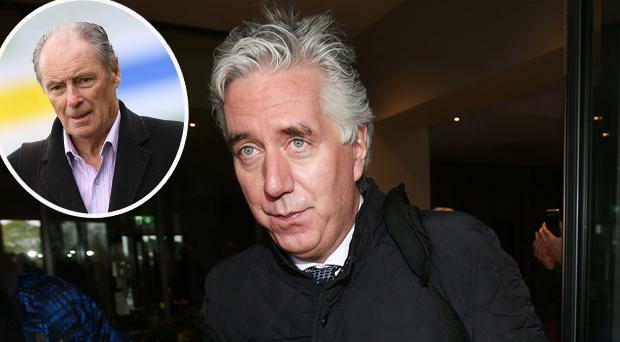 The FAI last night said that John Delaney has "offered to voluntarily step aside" from his role as Executive Vice-President with but statement that has been met with anger. Sinn Féin TD Imelda Munster said "Mr Delaney and the board must go" while Noel Rock TD said it was "incredible" that Delaney had not resigned completely. And Oireachtas members will today ask about the contents of a letter sent by the FAI to their committee last night. A key question from Rock (Has the organisation always had an active tax clearance certificate?) was not answered fully while the FAI did not deal with a query about who signed off on a FAI statement which claimed that the board were "fully informed" about the €100,000 loan from Delaney. The late night letter from the FAI also admitted that at the time of the loan "it had utilised all available funding across its bank accounts". Former Ireland manager Brian Kerr said the board had to go: "It once again proves that this board has to be changed." "It's typical of the sort of statements that we've had lately," Kerr told Off The Ball. "Does it mean (Delaney) hasn't really resigned until he hears the results of the investigation? "So it's another one of these totally unsatisfactory statements coming from the FAI. "Once again we see a lack of transparency, efficiency and even a clear statement that people can understand in clear English."